"Do you know pretty Firefox? Do You know the sly fox? and cute chicken? Although these animals were very cute, one day the animal kingdom was in a serious crisis, which many hunters came to hunt. If you were a person who loved animals, it would be your job to protect them. 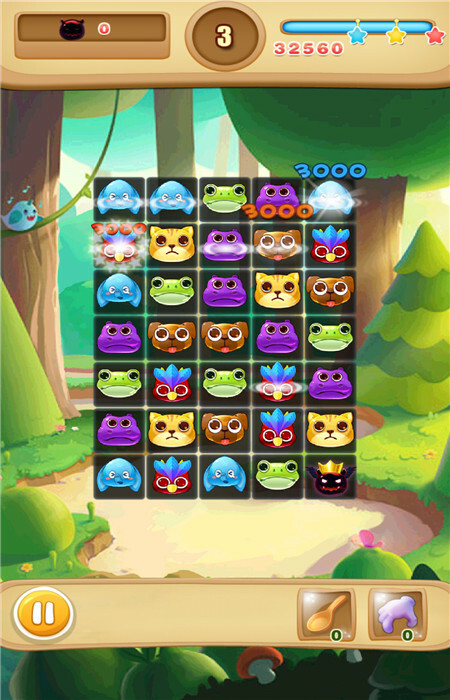 This is a fun pet match three game, as much as possible to eliminate firefox, fox and chicken first. It's the way to help them to escape, let them run away from hunters. Game Features: 1. You need to get firefox, fox, chicken connected by three or more to eliminated, then to avoid hunters killing. 2. 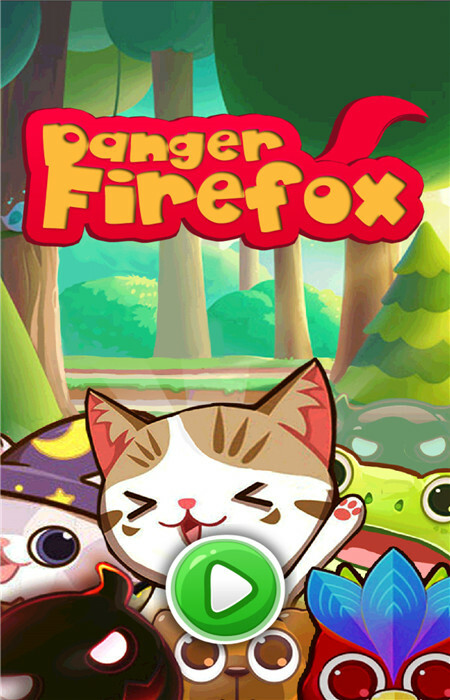 If you get enough points, you'll get many tools to help firefox, fox and chicken from the hunter's trap. 3. If you finish your task, and system will send you bomb tools. Then you can defeat enemies. Do you like firefox, fox and chicken? You don't want them to get hurt. 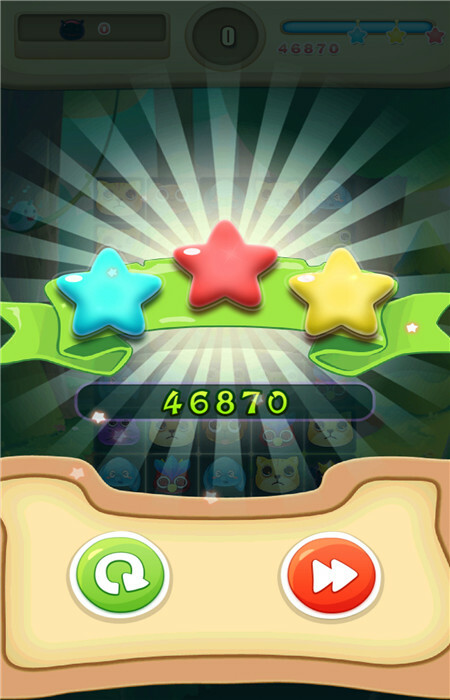 Then hurry up, try this latest match three game, it will bring you unlimited fun. "